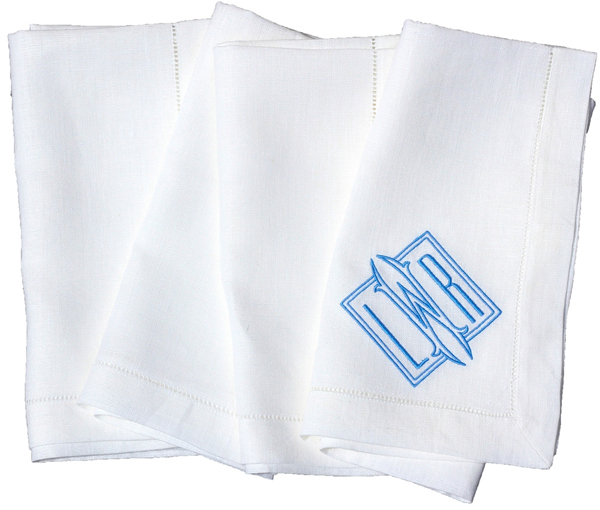 One item I truly love using is a monogrammed napkin from my ever growing collection. 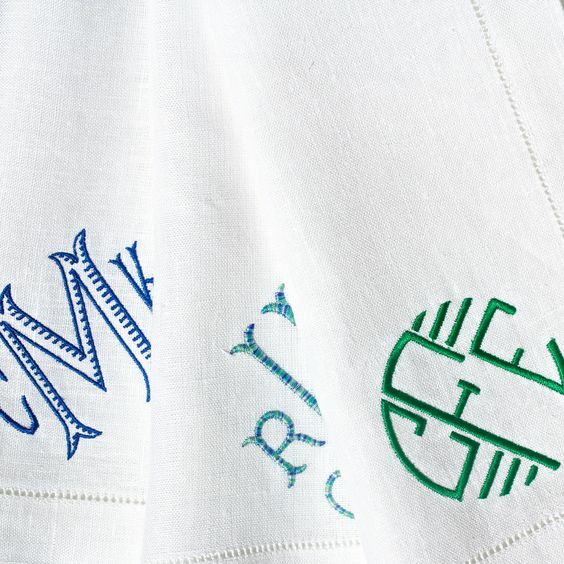 Setting a table with monogrammed linens makes it feel so much more detailed to me. As soon as I add in a monogrammed napkin the table feels worthy of guests. Its that little something extra which shows my southern heritage. If it doesn't move in the south we slap a monogram on it. And truth be told I have monogrammed many a moving thing, my car had one on the back for many years! LETTERMADE IS A BRAND FOR THE MODERN TRADITIONALIST, WHO VALUES CLASSIC DESIGN AND DECOR STIRRED UP WITH A CONTEMPORARY FLAIR. 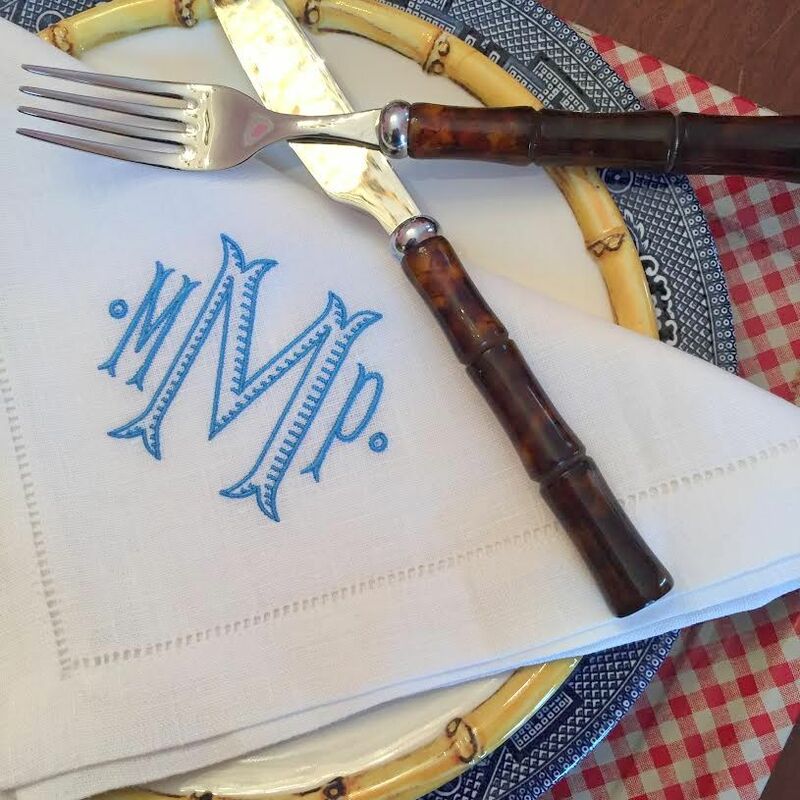 WE BELIEVE THAT LIFE HAPPENS AT THE TABLE AND MONOGRAMMED LINENS COMPLETE THE TABLESCAPE. 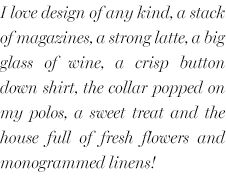 WE PREFER LINEN OVER PAPER, HOME-COOKED OVER TAKE-OUT, AND QUALITY OVER QUANTITY. I’M MALIA JACQUELINE. 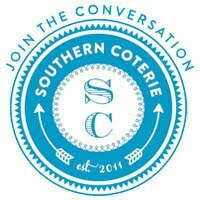 I WAS FIRST INTRODUCED TO EMBROIDERED LINENS BY MY GRANDMOTHER, MARY JACQUELINE, AND LEARNED THE ART OF EMBROIDERY FROM MY AUNT LAURA. 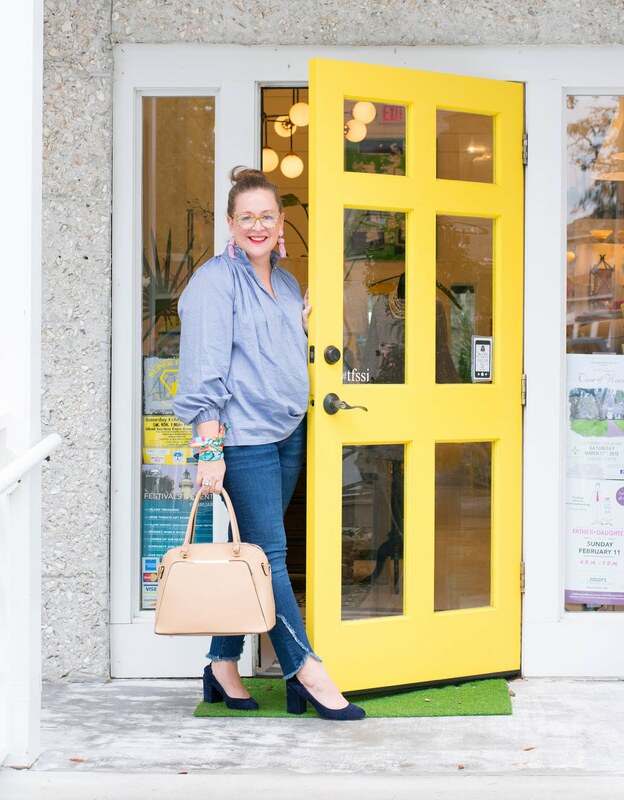 LETTERMADE BEGAN FROM MY APPRECIATION OF A GREAT MONOGRAM AND GREW INTO A SMALL SHOP BRIDGING MY FANCY FOR HOMESPUN EMBROIDERY AND DELIGHT IN HOME DECOR. 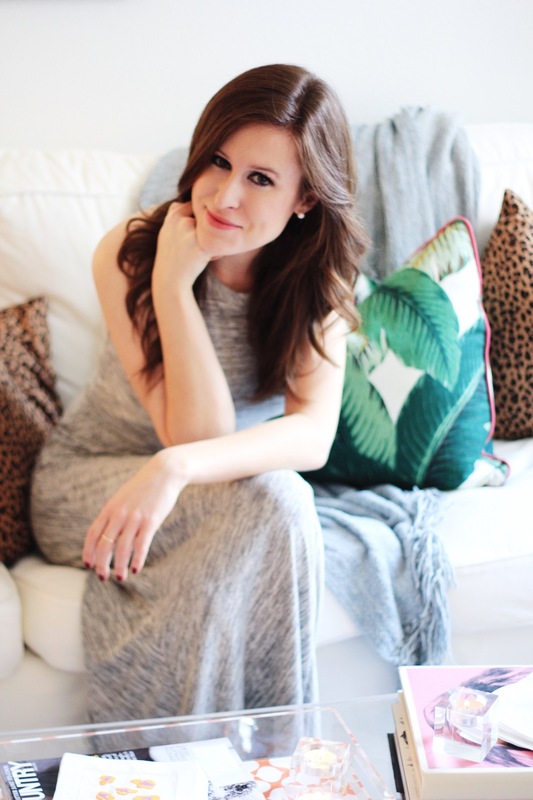 WE BELIEVE THAT DINNER IS THE OCCASION, SO WHY NOT DRESS IT UP! 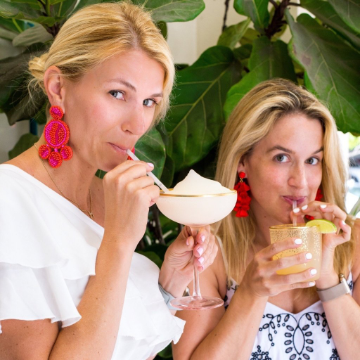 I HOPE MY EMBROIDERED LINENS HELP YOU FEEL COMFORT AND EASE AT YOUR TABLE, WHILE ADDING A BIT OF DAZZLE TO YOUR COCKTAIL HOUR...WHETHER IT’S A PARTY FOR TWO OR TWENTY! Aren't her napkins incredible? Traditional, elegant and just perfect. 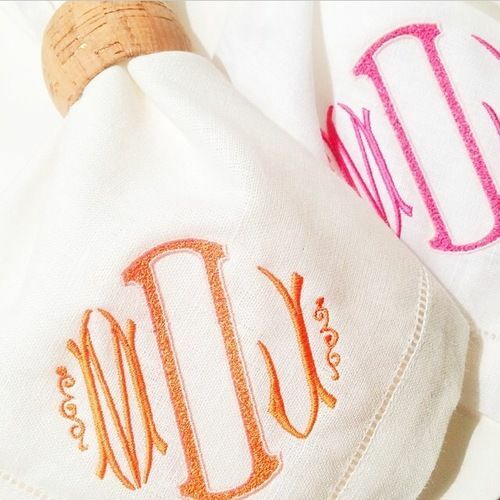 Malia truly believes that the monogrammed napkin adds just the perfect dazzle to every cocktail hour and every dinner party. And I could not agree more! 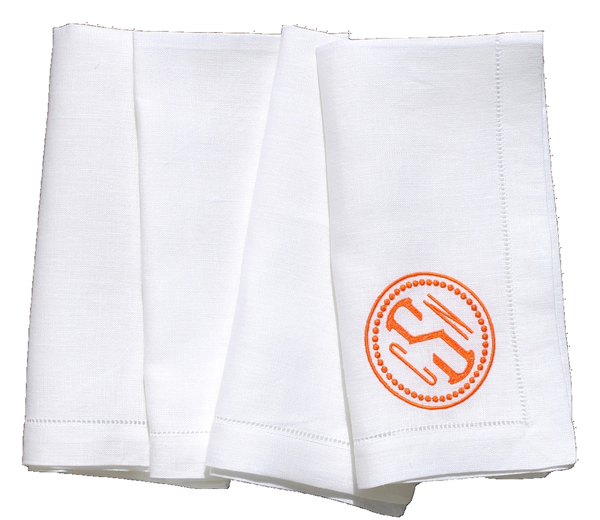 She offers them in colors as well as white, but you can't go wrong with a white napkin for any occasion. When I first spotted the Madison on the far left I knew it was the next style I wanted for my collection. 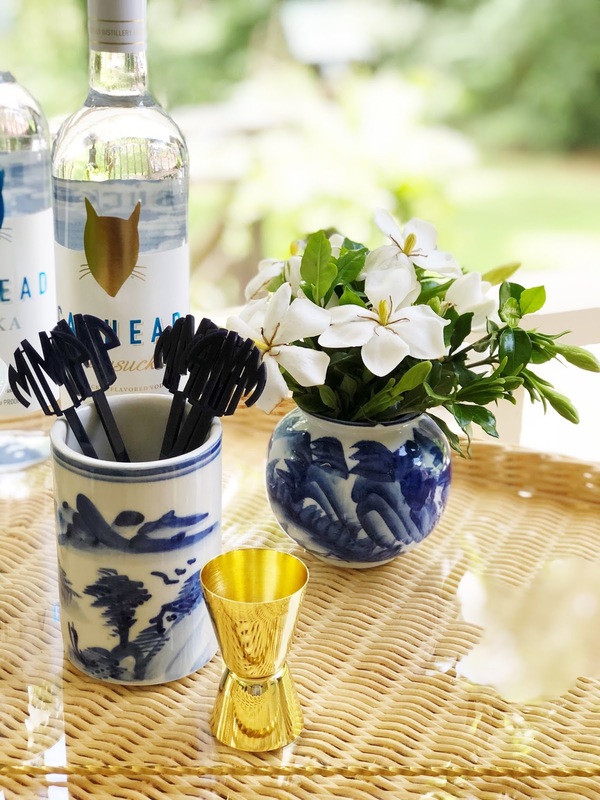 I just love everything about the design. 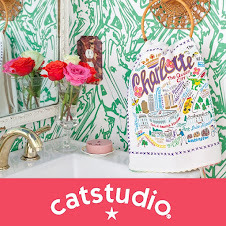 Lettermade is having a sale on all of their dinner napkins offering 15% off starting today and running until Tuesday (6/29 to 7/5). 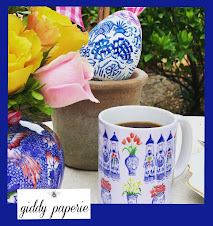 This is the perfect opportunity to start your monogrammed napkin collection or to add to your already established collection. And what a perfect time to get some shopping done for others! I have my eye on another set for myself (crazy, I know) and two sets for birthday gifts! And that variegated thread of the Hamilton is killing me. How fabulous!! 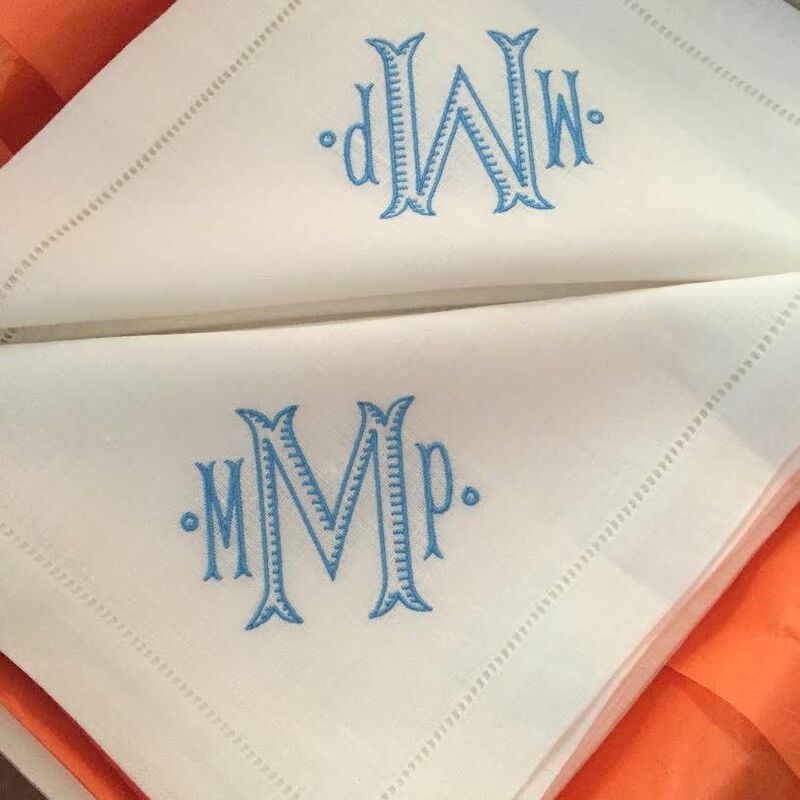 You can purchase the monogrammed napkins on the Lettermade site ... and make sure you use the code JULY15 to receive the sale price. 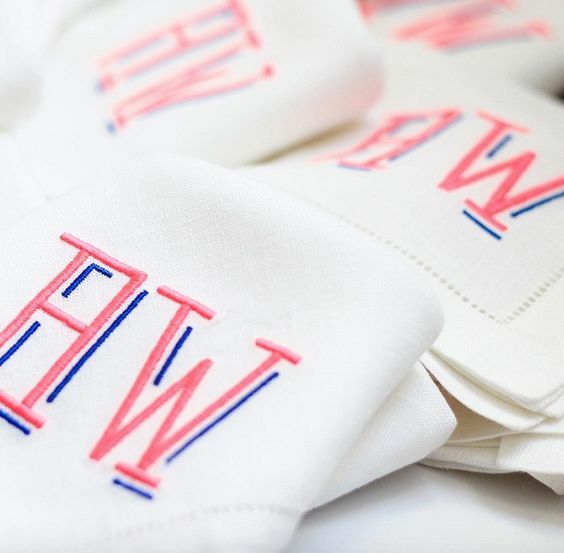 Every table should be set with an element of elegance and Lettermade monogrammed napkins are the perfect element of elegance.